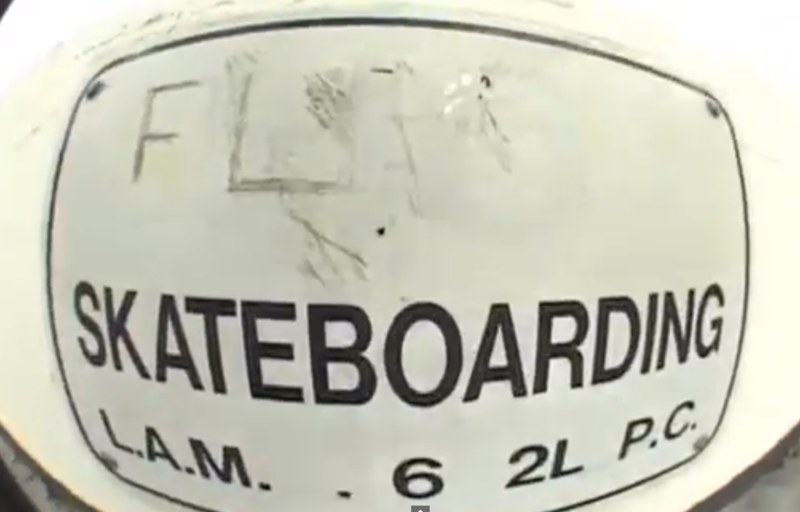 It is true that one of the main desires of a skater, is to reform every hard-to-approach place to a skate park. 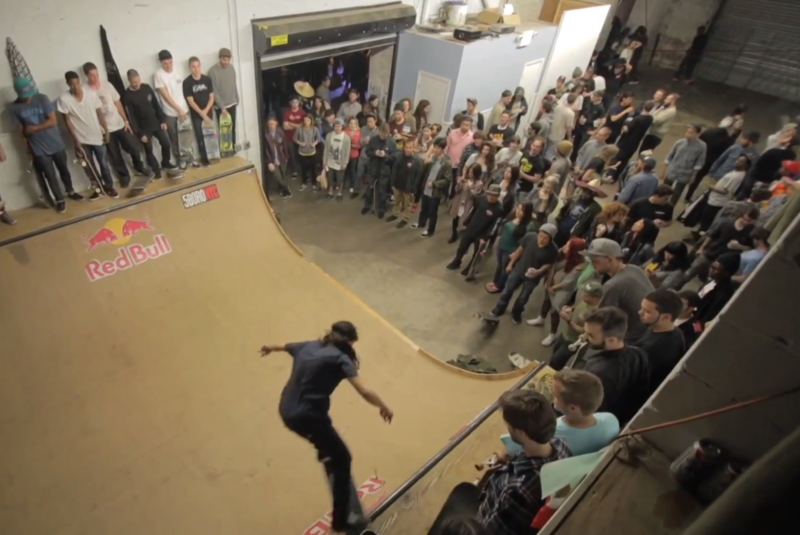 If he could skate the most surreal place, it would be considered a great success. 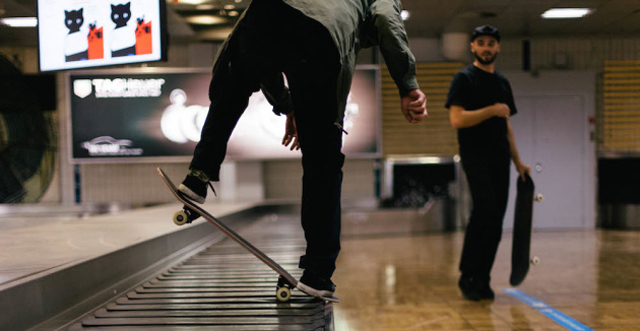 Something like this happened to the photographer-turned-skater Arto Saari, who cooperated with the Helsinki airport for the Match Made in HEL project, which includes a film that will be released soon. 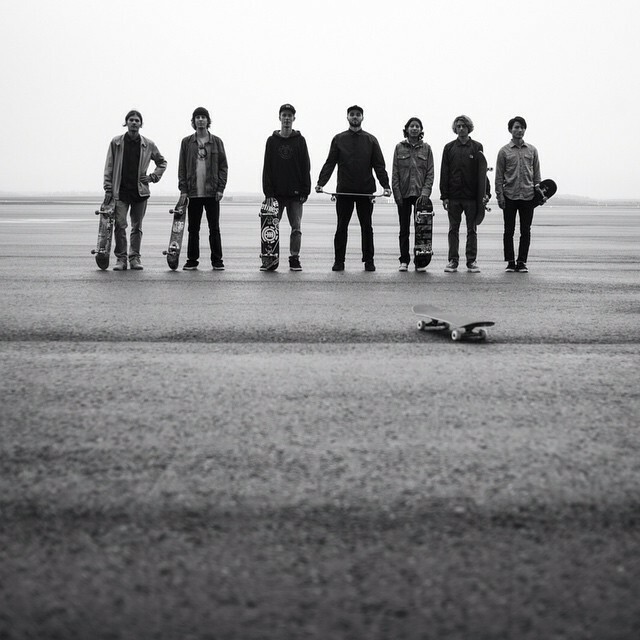 The Finair and Helsinki Airport, gave the opportunity to Saari and seven more skaters, including Curren Caples, Matt Berger, Louie Lopez, Furgen Jan, to put on a show and showcase their moves with their skateboards in and out of the airport, without restriction. 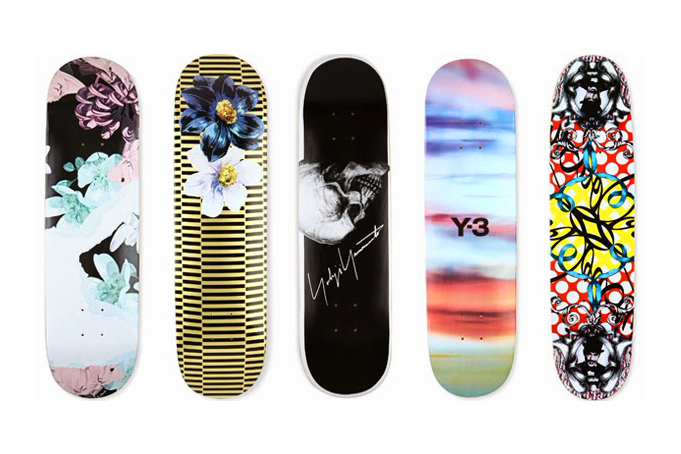 Saari talked about street-wear and skate brands as well, during his interview for the Highsnobiety. 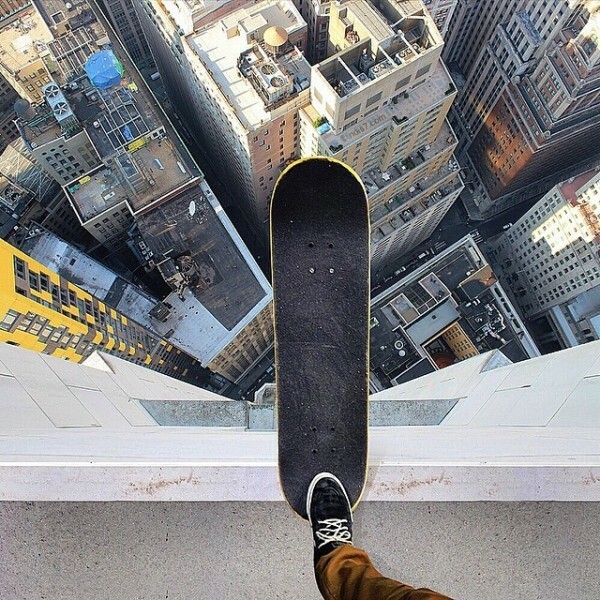 He reported that he mostly wears Volcom and New Balance, remembering that during his early years, he had no money for brand skate clothing, when he was wearing huge baggy pants covering his shoes, influenced by hip-hop and rave culture. That was his own way to say, that it doesn’t matter what you wear, but how much you really like, what you do.